Properties in Wolfsberg District average 4.3 out of 5 stars. Almrauschhütte - Arrive and forget about everyday life! 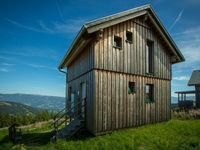 Property 16: Almrauschhütte - Arrive and forget about everyday life! Apartment for 7 people with well-kept garden. Ideal for families. Property 31: Apartment for 7 people with well-kept garden. Ideal for families. 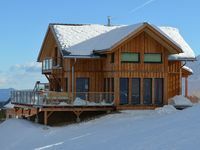 Verry Nice chalet on a perfect place near ski piste! The wellness is great and the view breathless. Good communication with owner. We come back! Very nice surroundings, best for hiking, not overcrowded in this time period.